Kathu is the iron ore capital of the Northern Cape and is home to one of the largest open-cast iron ore mining operations in the world. 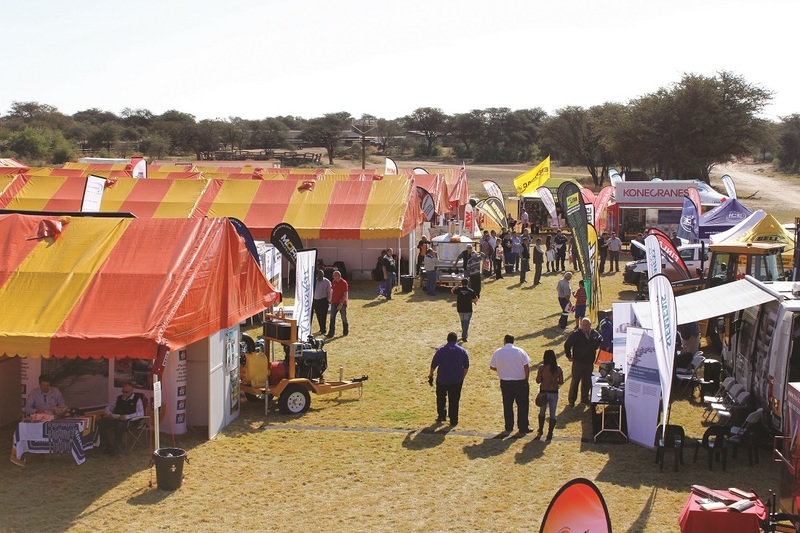 Suppliers we would like to see at the Kathu expo include those of pumps, mining machines, gear boxes, lifting equipment, trackless equipment, fire suppression equipment and conveyor technology. The town and surrounding industrial area of Sishen grew due to iron ore mining activity in the Kalahari. Kathu is also a large town comprising of big mining operations including Sishen and Khumani. Sishen iron ore mine represents one of the largest iron ore reserves in South Africa, with an estimated 2.43 billion tonnes of ore grading 58.6% iron ore metal. Khumani Iron Ore Mine has replaced Beeshoek Iron Ore Mine as Assmang’s main iron ore producer. The mine has the capacity to produce 14 million tonnes of product following the completion of phase 2 of the Khumani expansion project. Exhibitors we would like to see include suppliers of pumps, mining machines, gear boxes, lifting equipment, trackless equipment, fire suppression equipment and conveyor technology. However, there are many more opportunities on offer.